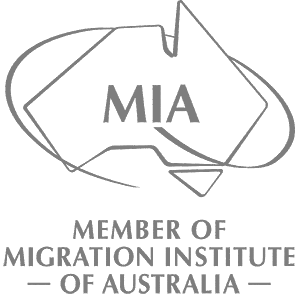 This visa is for international students who have completed their course studies in Australia or for holders of certain temporary visas to apply for permanent residency. The Skilled – Sponsored visa (subclass 886) closed to new applications on 1 January 2013. You must be in Australia when this visa is granted.